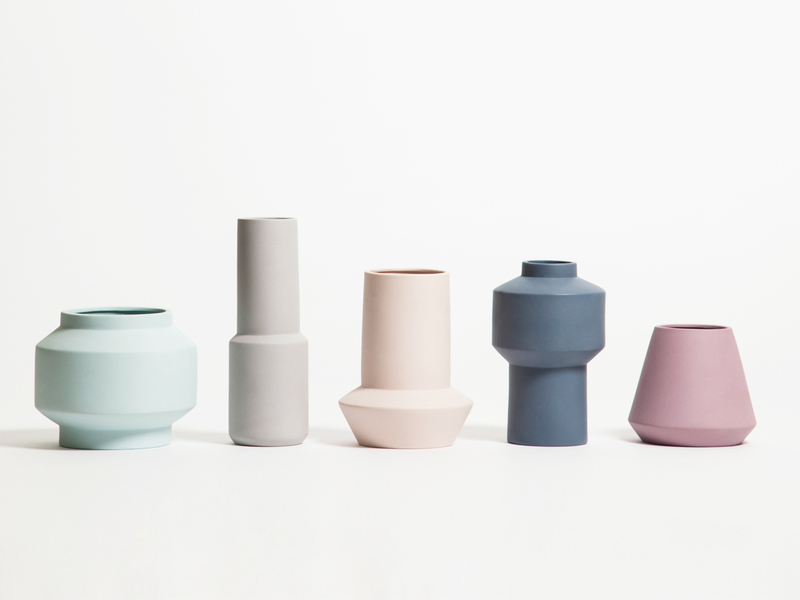 These playful ceramic vases come in various shapes and sizes. 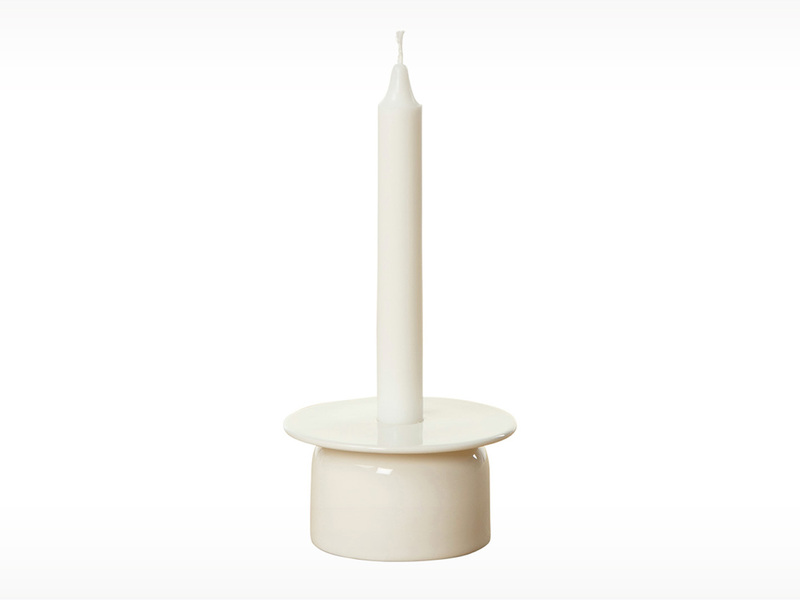 This white stoneware candle holder is complete with a large disk to help prevent wax drips. 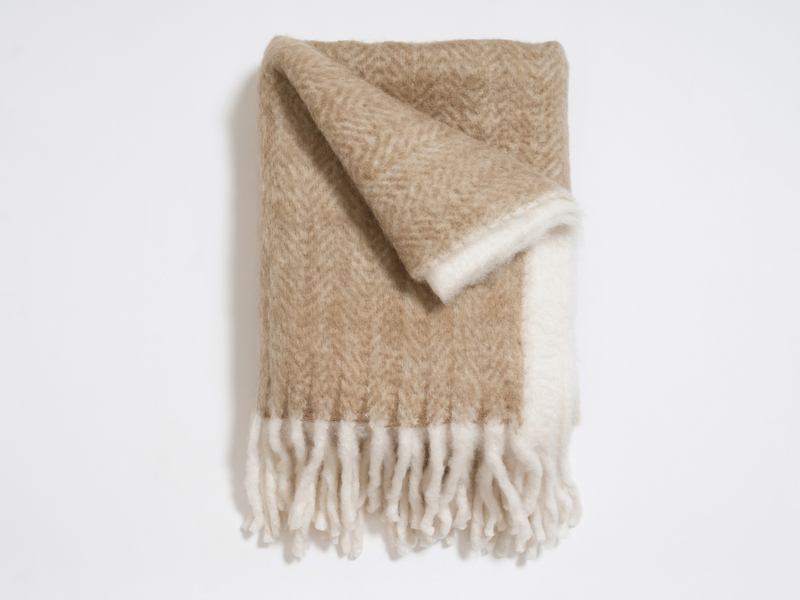 The Arburg Throw is defined by its earthy tones and fringed ends. 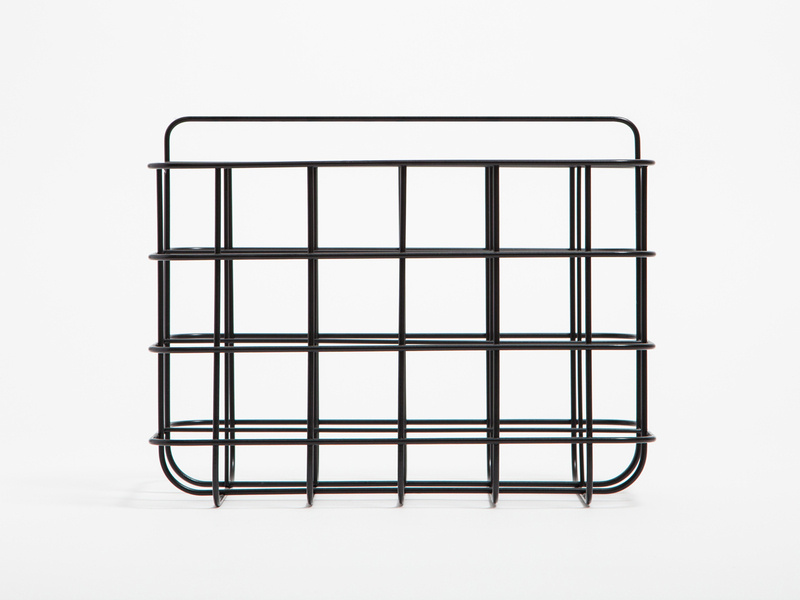 A wire-framed rack to store all your favourite reads.